Are you a client of SafeAir Ohio remediation services or have you been a client of ours in the past? If so, we would love to hear from you! As a service business, our priority is to make sure that our clients are happy with the services that we provide and the best way for us to do that is to reach out to you! As clients who have experienced our services before there is no one better to vouch for our service! Tell Us About Your SafeAir Ohio Remediation Services Experience! Have you had SafeAir Ohio remediation services perform remediation services for you? Whether you’ve called us in to help you with a mold problem, for asbestos removal, for lead abatement, or for hazardous waste disposal, we want to hear all about your experience! Here are a few questions that we’d love for you to answer about your experience with our remediation services. Or, if you’d prefer to give your own freeform feedback, go for it! We just want to know what you have to say! Why did you specifically choose SafeAir for this project? Did you pick our company at random or were we recommended to you by someone else? Did you read about us online or in an article and decide to use us after reading that? Did you do your research and choose us after looking at the competition? Did you go to the first company you saw? Or maybe you decided to use us simply because of our experience or pricing? Let us know why you chose SafeAir to help with your Ohio remediation services! *Keep in mind that our technicians don’t have any control over the amount of time necessary for specific treatments. In order for treatments to be effective, they must be completed according to a specified schedule. When you called to talk to SafeAir about your problem and what you needed, was the representative you spoke with professional and courteous? When the contractors showed up to complete your project for you were they professional and courteous? Was there something they did that particularly stands out that you found particularly professional or unprofessional? Is there something you wish that your contracting team would have done but didn’t do? How did you benefit from working with SafeAir? After SafeAir completed your treatment, was your home mold free? 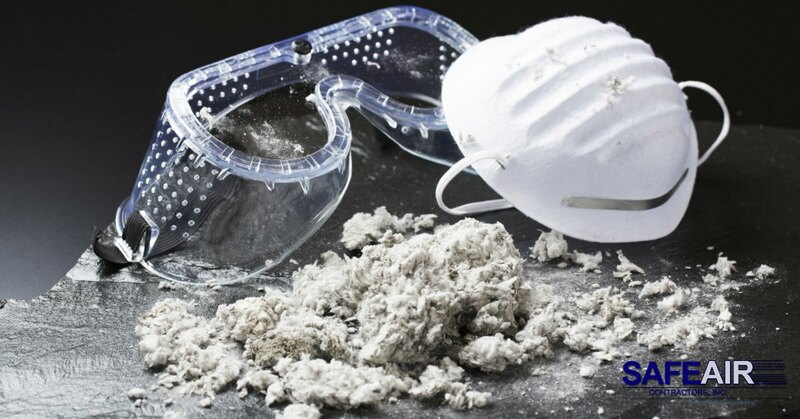 Did SafeAir rid your home or business of problem asbestos? Did SafeAir help your company to properly dispose of hazardous waste products? 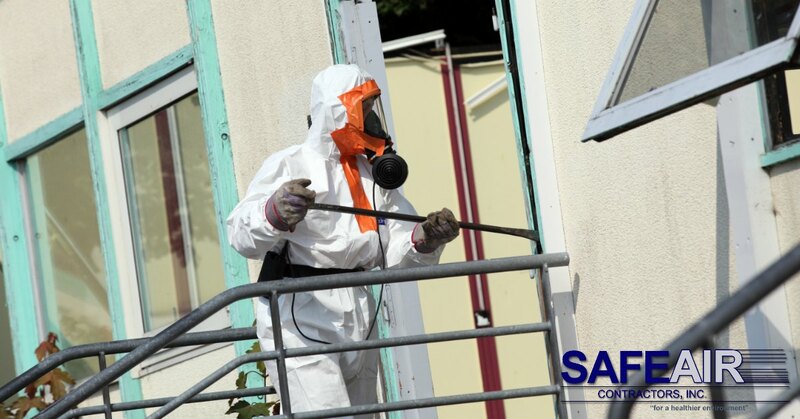 Did SafeAir contractors help you to create a lead-free environment? Did you learn more about your problem by talking to the contractors who came to work on your project? Describe why you feel that working with SafeAir was successful? Did you have a sense of satisfaction after working with SafeAir? What was it that made you feel that way? What did your SafeAir contractor team do that made you feel like the job had been accomplished successfully? What could your SafeAir team have done better to make you feel like the job was more successful? Would you recommend SafeAir to others needing abatement services? After working with SafeAir Contractors for your environmental abatement service needs, would you consider recommending us to friends or family in need of similar services? If so, what is the main reason for your recommendation? Is it our pricing, our quality of service, our thoroughness? If there is a reason that you wouldn’t refer our services to your friends, why is that? Was your team of contractors unsuccessful at treating your problem? Don’t be afraid to tell us everything about your experience! Even the “bad” helps us to grow into a better company that is better able to meet the needs of our clients. If you are not completely satisfied with our services for any reason, we would like to know that too. We strive to be the best in all that we do and would like to know what we could do to serve our clients better. Feel free to email us with your feedback and if you’d rather that we didn’t share what you have to say on our website, blog, or social media networks, just let us know and we’ll keep your feedback in confidence. Recommendations from customers like you are how we here at SafeAir have been in business for almost 30 years! We appreciate your business and your confidence in our services when you refer your friends and family to us for their environmental remediation needs. Haven’t had to use our Ohio remediation services before but on the lookout for help with environmental remediation from a company with a reputation that you can trust? SafeAir Contractors is here for you! Just pick up the phone and give us a call today at 440-639-1191!